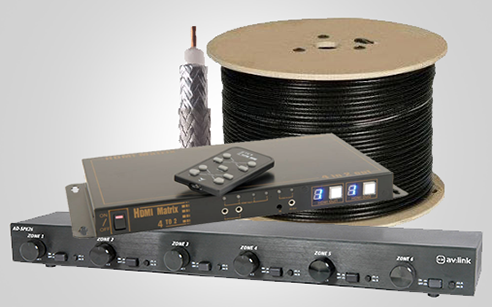 TV Audio | TV Audio is South Africa ‘s leading broad-line electronic goods distributor. South Africa ‘s leading broad-line electronic goods distributor. 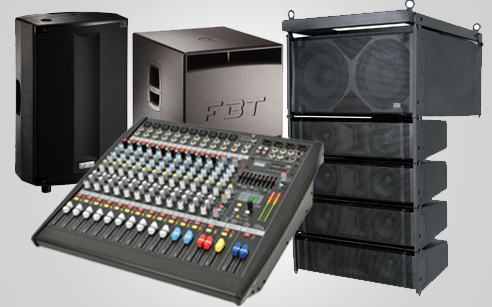 If you are struggling to get the right equipment for your event or setup, don't hesitate to contact us for sound advice. 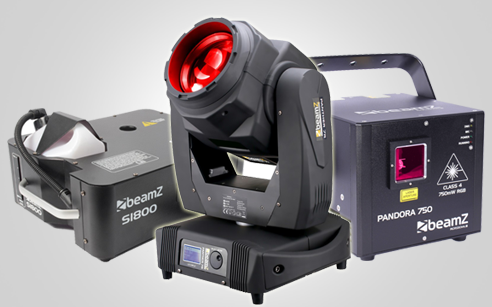 A huge variety on BeamZ lighting will brighten up any function that you have planned. 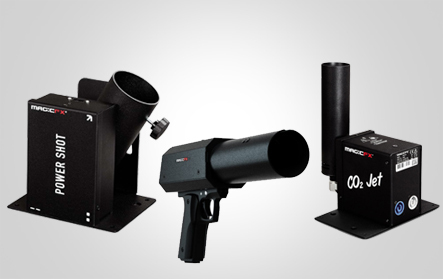 From atmospheric products (smoke machines, etc.) 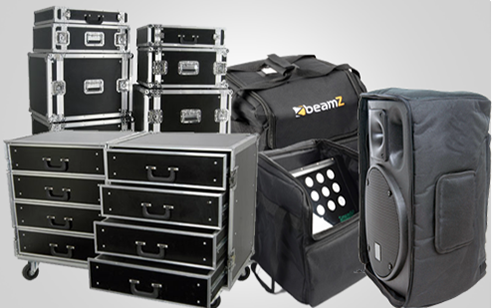 , to effects lighting, and much more, we are bound to make your party a success. Indoor or outdoor we have the right trussing and staging for you. 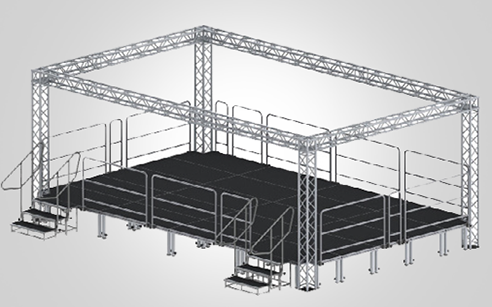 Imported and quality tested in Europe, Alustage is perfect for all your staging and trussing requirements. Get blown away by our awesome MagicFX stage effects. Not only will you be impressed by the simplicity of the product, but the superior build quality from our Dutch based brand, will blow your mind. Planning to party? Power Dynamics, Citronic and Filo should be your brands of choice. We can offer you a wide range of active and passive speakers, amplifiers and mixers, that is bound to make your party a huge success. From Bags And Cases Let TVA be your number one provider. To make equipment easier to load or for keeping it safe while on the road. We will get you covered with all your packing needs. Let Adastra and TVA Commercial be your first choice in commercial installations. 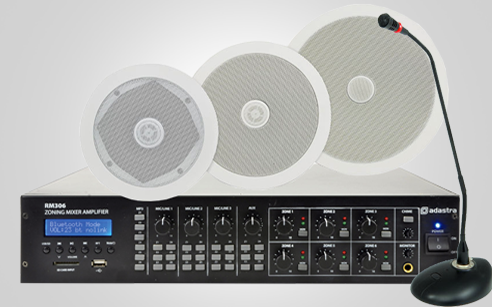 With a wide range of ceiling, wall mount and horn speakers, as well as amplifiers, paging microphones and many more products, we are able to help you with all your commercial installation requirements. Speaker selector switches, HDMI distribution, satellite wiring, you will find it all at TV Audio. Even mounting your TV is not a problem, we have you covered. With our AVLink brand your home theater requirements has never been this easy. 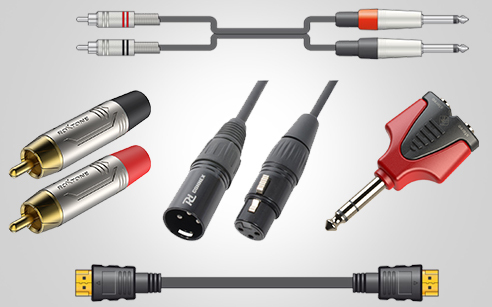 From jack plugs to RJ45 connectors, XLR cable to jack cable, and even telephone curly cords, we have you connected. Read more about us and what we have to offer. If you need advice or if you have any inquiries.